Almost unbelievably, ‘Heaven’ is the seventh album from hard-working New York band The Walkmen. Often described as under-appreciated, it seems as if The Walkmen have been teetering on the edge of real mainstream success for the better part of ten years now, but have never quite taken the plunge. This is best exemplified by their 2004 signature track The Rat, which can be described as a hit that never was. Despite this however, the band have consistently put out solid albums, and these ‘solid’ albums have actually been increasingly leaning more and more towards ‘really really good’. ‘Heaven’ continues this trend. It’s the most polished, charming, smooth, succinct and eloquent the band’s music has ever been, which, given their prior work, is really saying something. Its strongest track is the opener, We Can’t Be Beat, but there’s a lot of depth to be enjoyed here as well, even though I feel the album could have benefitted from dropping a couple of tracks. 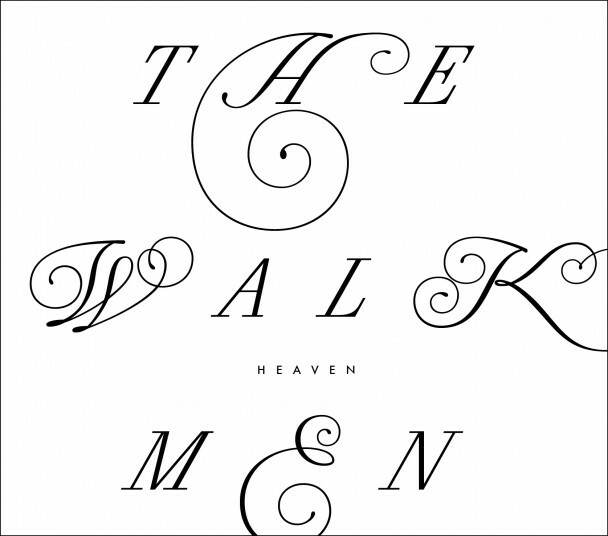 ‘Heaven’ serves a dual purpose as both the perfect introduction to The Walkmen’s music as well as a logical continuation of the sound they’ve been demonstrating on their last three albums in particular. And really, that’s the same thing as saying that every track here really deserves to be a hit, and the album as a whole deserves to be massive. Even though it probably won’t be. On the other hand we have Beach House’s new album, ‘Bloom’, which is less a logical development of their sound and more ‘Teen Dream Mark II’. That’s not inherently a bad thing, because ‘Teen Dream’ was of course one hell of an album, but those looking for a radical change in Beach House’s sound such as we saw between their second and third records will be very disappointed. As will those looking for just a bit of growth. Instead it appears that Beach House have settled comfortably into a musical style: heavily synth-based with Victoria’s angelic vocals combining with the instrumentation to form a pulsing, atmospheric rhythm and an otherworldly vibe. They have this down to a fine art in the album’s opening minutes, with standout tracks Wild and Myth just about as close to dream pop perfection as you can get. 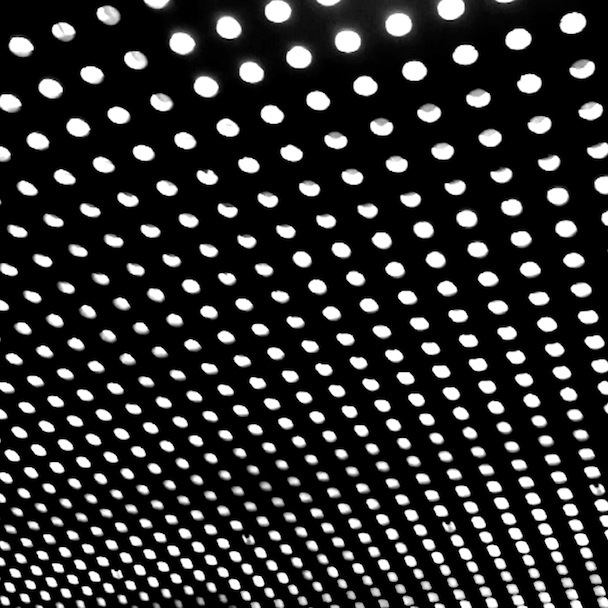 The same can’t quite be said of the remainder of the album, and to me it just feels like there’s no reason why Beach House couldn’t have written many of these songs two years ago. This doesn’t diminish the effectiveness of the record however. If this had been coming from a new band I would be positively salivating over it, but, from the band who wrote ‘Teen Dream’ a couple of years ago, ‘Bloom’ is neither an advance nor a decline. This is Beach House treading water, albeit it in the most beautiful, shimmering, and idyllic ocean you’ve ever seen. From a pretty predictable album to one that has completely taken me by surprise. 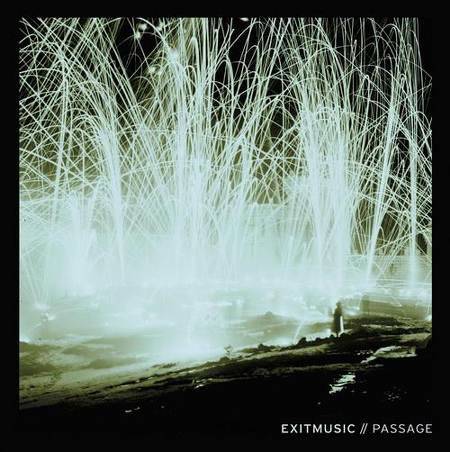 Imagine Sigur Rós meets Patrick Watson meets Explosions In The Sky, and you might have something that comes close to Exitmusic’s debut album ‘Passage’. It’s an overwhelming, mesmerising, bashful powerhouse of a record. It’s the pulse of this album that is so hypnotic, ebbing away to near nothingness at times before growing effortlessly to some of the most memorable musical climaxes I can remember in recent times that are more tsunamis of sound than anything else. It’s the type of music to listen to with headphones on, volume up, and the world off. It’s a rare, rare debut album: completely refreshing at the same time as it is polished to a near-perfect shine. ‘Passage’ is a gem of a record from an obscenely talented duo who are going to do very, very special things. There’s nothing at all conservative about this debut album. It’s grandiose, orchestral, and ambitious, but no matter how many impressive adjectives I throw at it I won’t be able to adequately capture just what is so special about ‘Passage’. Suffice to say that Exitmusic have achieved every single one of the insanely lofty goals they obviously set themselves with this record, and you should be listening to it right now. 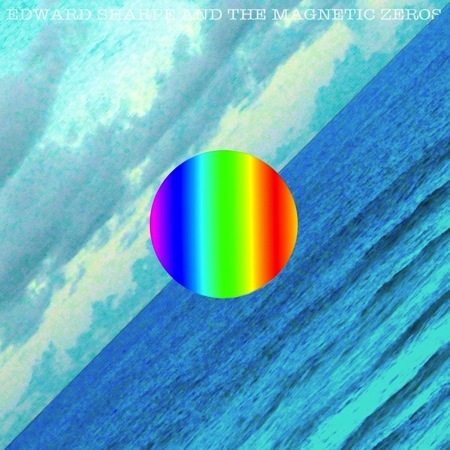 Despite its obvious lackadaisical leanings, I’ve always felt that Edwarde Sharpe And The Magnetic Zeros’ music always walks a rather fine line. For want of a better description I guess it’s the line between light-hearted genuineness and self-parody. Home of course nailed the former perfectly, with its playful call-and-repeat verses and easy-going demeanour masking some real ‘home’ truths (ha) and poignancy. At other times, the band’s frontman has sung the line “Drop your fears like little turds”. I mean sure, it was on his solo record, but I’m increasingly feeling that there’s not a huge difference between Alexander and Edward Sharpe. What I’m trying to say is that even Edward Sharpe And The Magnetic Zeros can take their humour and easy-going nature a little too far, and this can result in music that is not genuine but rather leaning towards self-parody. It’s similar to how most people talk about seeing awesome Edward Sharpe live shows because the bands members are happy and relaxed and spontaneous, but every now and then you get someone complain about how the band were so out of their minds that they couldn’t even play their own music. They are a band who can take even good things just a bit too far. So, finally, we come to ‘Here’, the second album from Edward Sharpe And The Magnetic Zeros. And, as you can probably tell, I think it’s just a little too much Edward Sharpe. 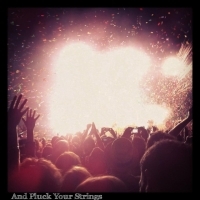 While it starts strongly, the second half is almost entirely forgettable, and it’s lacking the finer, sing out loud moments of the band’s debut that made that album so memorable. There’s enough here to justify diehard fans giving it a listen, but beyond that it’s hard to recommend. I can’t help but feel ‘Here’ is one of those albums that is decent, but ultimately fated to be forgotten a month after it is released. Which, hey, how about that, is about now.